Posted on January 19, 2018 by thelostlighthouse	in Gaming, Podcast, Total Reroll and tagged 5th Edition, 5th edition D&D, actual play, crime, D&D, detective, DnD, Dungeons & Dragons, Dungeons and Dragons, gaming, Mystery, Neverwinter, pen and paper RPG, podcast, real play, role playing game, RPG, thelostlighthouse, TLL, tllgaming, tllpodcast, Total Reroll, Total Reroll Equinox, Wizards of the Coast. Welcome to the first episode of Total Reroll NSCU, our brand new Dungeons and Dragons podcast series. 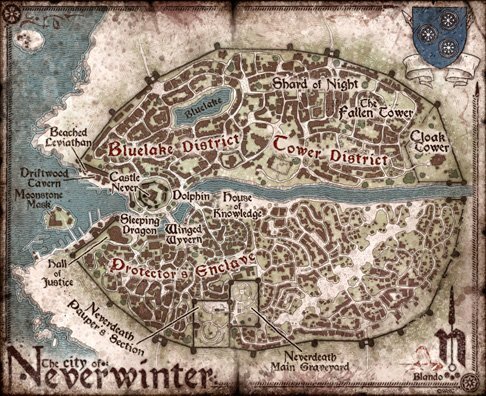 We are new members of the Neverwinter Special Crimes Unit, brought in to investigate strange goings on in the city of Neverwinter and to uphold the law! This week we introduce our new characters, and are inducted into the NSCU. Check it out!